Science always knew Kepler’s fuel would run dry. Confirmation of Kepler’s passing wasn’t unexpected. That said, in my heart of hearts I imagined a period of remission. RIP Kepler, you served humanity well. January 9, 2017 marks the 25th anniversary of Exoplanet discovery. On this day in 1992 the science journal Nature published a paper by astronomers Alex Wolszczan and Dale Frail detailing first confirmation of planets orbiting a star beyond our solar system. That star was a pulsar, 2300 light years away in the constellation Virgo, known as PSR B127+12. Pulsars are maelstroms of fast spinning highly magnetized solar remnants created when mass at the moment of supernova isn’t enough to make a black hole. Instead the outer layer blasts to oblivion, leaving an inner core of dense material exerting unimaginable gravitational force. Spinning countless times per second, those maintaining angular momentum become pulsars – distinguished by intense beams of radio emissions several times a second, similar to a lighthouse beacon. At Arecibo Observatory in Puerto Rico Frail and Wolszczan witnessed regular dimming of the pulsar beacon, split second interruptions caused by orbiting planets. Two planets, PSR1257+12b (orbiting once every 66 days) and PSR1257+12c (one orbit every 98 days) became our first proven exoplanets. 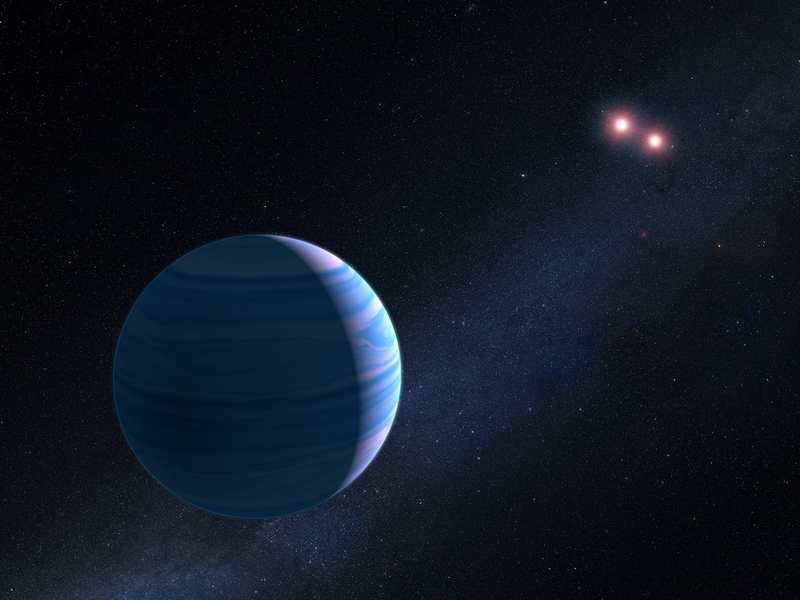 In 1994 they discovered PSR1257+12d, a tiny third exoplanet orbiting once every 25 days. The Goldilocks zone – not too hot, not too cold, but just right. Goldilocks, also known as “habitable zone”, is that sweet planetary orbit Earth holds in our solar system. Science searches the cosmos for planets capable of supporting life as we know it. Star systems with Earth-like planets positioned not too far, not too close, just maybe at a perfect distance to have liquid water and harbor life. On January 6, astronomers from the Harvard-Smithsonian Center announced 8 new Goldilocks planets. Two stand out as the most promising Earth-like discoveries to date. Kepler 438b and Kepler 422b orbit red dwarf stars smaller and cooler than our sun. 438b is 12 percent larger than Earth, orbits its sun once every 35 days, has a 70% chance of being rocky, and resides 470 light years from home. 422b, 1,100 light years away, is a third larger than Earth, orbits its sun every 112 days with a 60% chance of a rocky surface. Hard as it is to ponder seemingly impossible distance and probability of life, it’s only a matter of time before science announces extraterrestrial life. 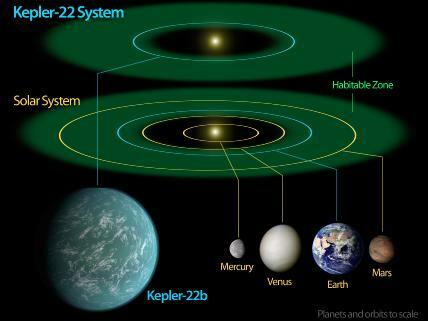 Never mind that you would have to travel at the speed of light for 500 years to reach it – an earth like planet has been discovered in the “habitable zone” of a distant star. NASA’s Kepler telescope has identified “Kepler-186f” as the first concrete proof “habitable” earth size planets orbit other stars. 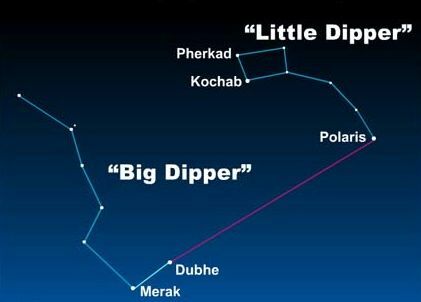 The habitable zone describes a cosmic sweet spot – not too hot, not too cold, but just right – a planet orbiting at the proper distance from its star to support liquid surface water. Kepler 186f, slightly larger than Earth, orbits its star once every 130 days. In the “zone”, but with a more distant orbit than one our planet enjoys, 186f is handicapped by a sun’s brightness at noon shining as ours would an hour before sunset. As for probability it supports life, at least as we know it? Science reserves opinion until we’re able to determine mass and atmosphere. My guess is that within the next few decades, proof positive of extraterrestrial life will become a reality.